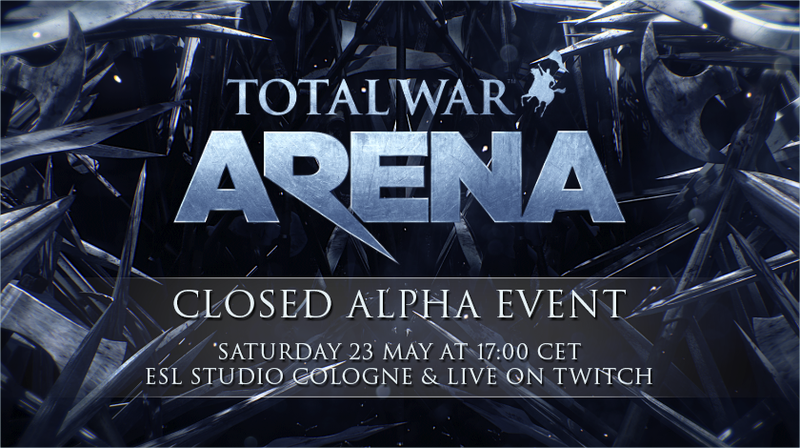 Creative Assembly is proud to announce the latest new Commander to be added to Free-to-Play, team strategy game, Total War: ARENA. 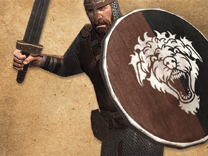 Cynane the Queen Slayer, the brilliant female military strategist and field commander, is available to play in a new update that is live now. 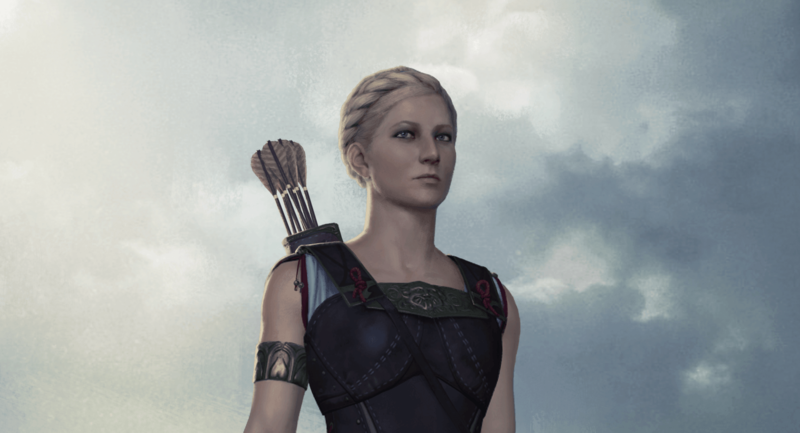 Half-sister of Alexander the Great, Cynane was trained in the Illyrian tradition, which honed her skills in the martial arts as well as riding, hunting and tracking. These talents, combined with her gifted military knowledge, led her to many victories. Her courage in battle is legendary, as is her slaying of the Illyrian Queen Caeria and the great slaughter of the Illyrian army.